Joshua David Rona (27) received a $2000 fine and was banned from contact with animals for five years when he faced court on March 24. 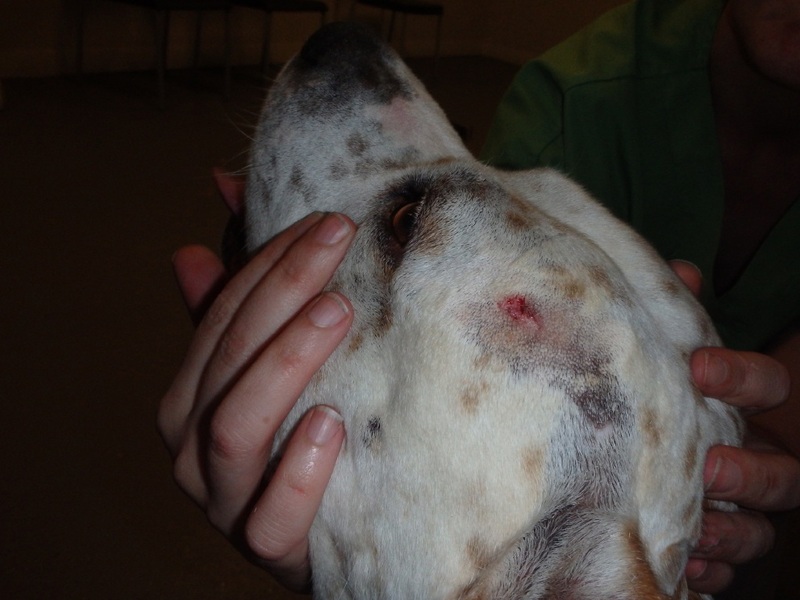 An RSPCA inspector accused him of “maliciously beating” his canine Buddha last year. The man’s partner Shannon Bosenberg was fined $2000 for failing to stop him. An inspector visited Rona’s Ridgewood home on May 15, 2015, after receiving reports through the animal cruelty hotline. The inspector noticed the dog had fresh injuries, which led the officer to seize the animal with police assistance because Rona was acting aggressively. An RSPCA spokeswoman said witnesses reported consistent yelling from Rona and yelps from Buddha in the weeks leading up to the dog’s rescue. One of them saw Rona take a swing at the animal with a piece of metal. She said the man denied beating his pet, but eventually admitted to Buddha’s abuse citing bad behaviour as the reason for it. Chief inspector Amanda Swift said there was no excuse “for such abhorrent and malicious behaviour”. “While it is shocking and appalling to see these kinds of intentional and callous cruelty imposed on animals, we are pleased with the decision of the Magistrates Court,” she said. Buddha is in the care of the RSPCA.